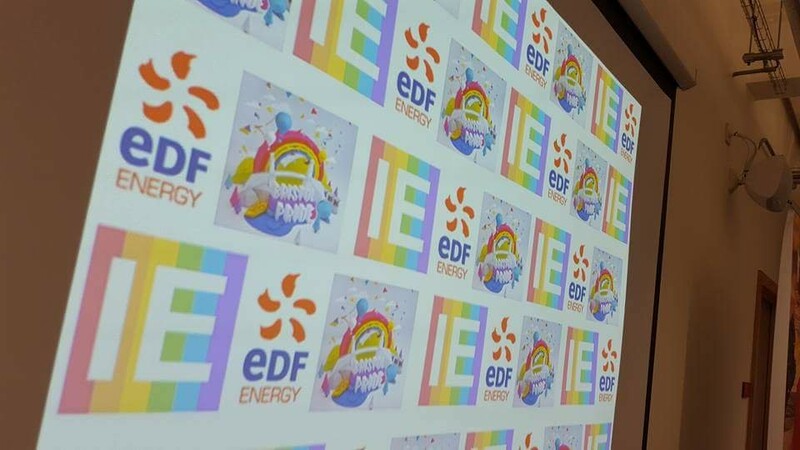 On the 30th of June, 25+ representatives from South West companies and different industries attended the Pride Power Discussion hosted by Bristol Pride, EDF Energy and InterEngineering. The event was the first event for the Bristol Pride Festival and was a great success. Showcasing the importance, impact and responsibilities of LGBT+ networks in industries. The panel discussion was focused around starting and maintaining LGBT+ networks, with panel members from EDF Energy (Darren Towers), the Institute of Mechanical Engineers (Silvia Boschetto), Balfour Beatty (Christina Riley) and Amec Foster Wheeler (Matt Carter). The basis of a network could be confidentiality, communication, engagement (senior management), executive support, mentoring and reverse mentoring. A network could be started by using survey data, asking the right people, understanding the workforce and utilising statistics from the Stonewall website. The workforce should drive the change utilising your company’s Diversity and inclusion policy and the right people in HR to set up your network. Working together as a global network internally and utilising other mediums such as InterEngineering to share knowledge and best practice. The importance of balancing your work, life and network to ensure the network is sustainable. Using strategies such as good succession planning, training of committee members, planning your work in a smarter way (such as using your learning objectives as part of committee work or combining your day and gay job (GA-DAY job) and CAKE! Use a variety of inclusive and varied communication strategies to work with your committee and to contact your wider company. Targeted communication for L, G, B, T and allies. InterEngineering would like to thank the panel members Darren, Silvia, Christina and Matt, Bristol Student Union, Bristol Pride and EDF Energy for making this event possible.